Join me tonight (Friday) at 9PM for a rebroadcast of our 2/12/16 show. 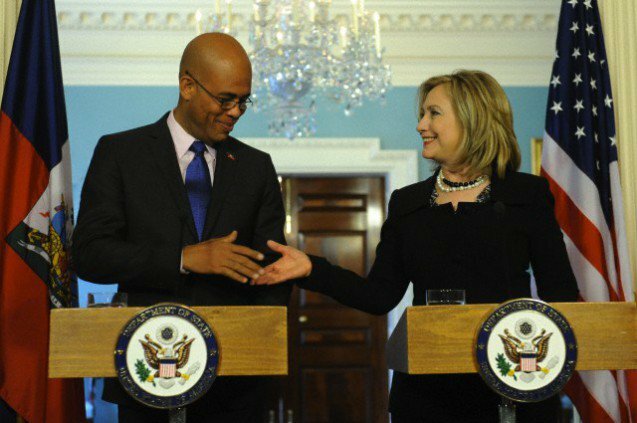 I will review recent news on Haiti, the US Election and issues having to do with race and racism. We will be joined by frequent LOF1804 commentator Hans Roy. 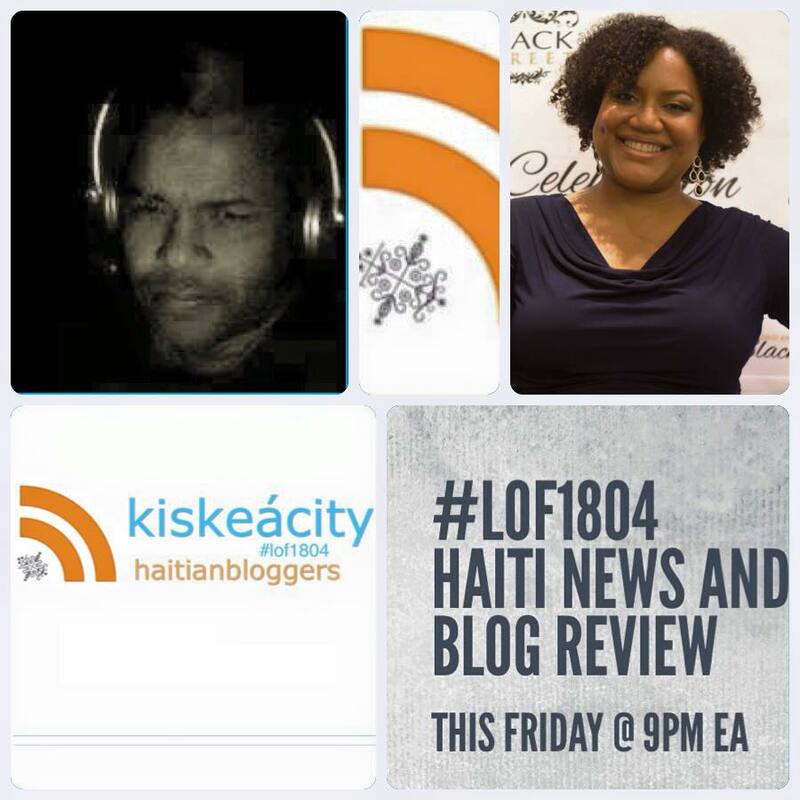 Listen LIVE or ARCHIVED at http://www.blogtalkradio.com/pancaribbean/2016/03/05/legacy-of-1804-haiti-race-us-elections-news-blog-review-lof1804-replay or listen live on the phone at (714) 242-6119.